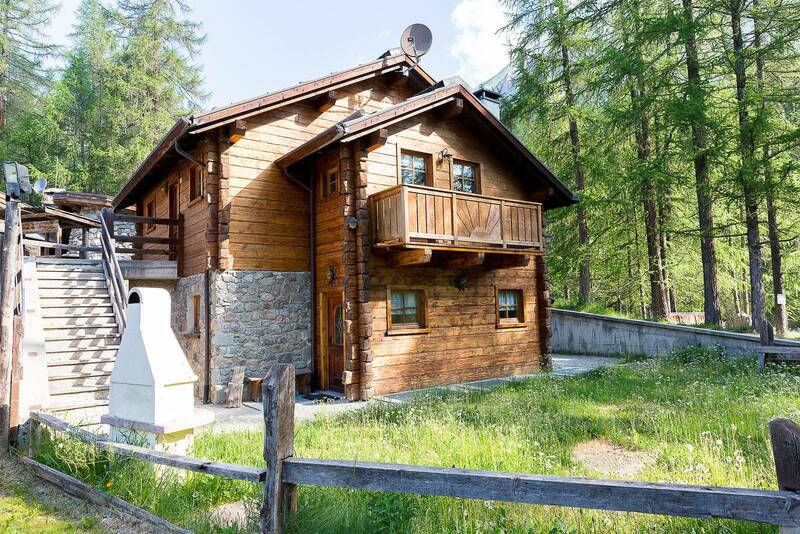 Indulge in the peacefulness of this little paradise, enjoy the enticing mountain atmosphere and relax in this typical alpine lodge that is plunged into the greenness of woods and meadows or into the soft whiteness of snow! 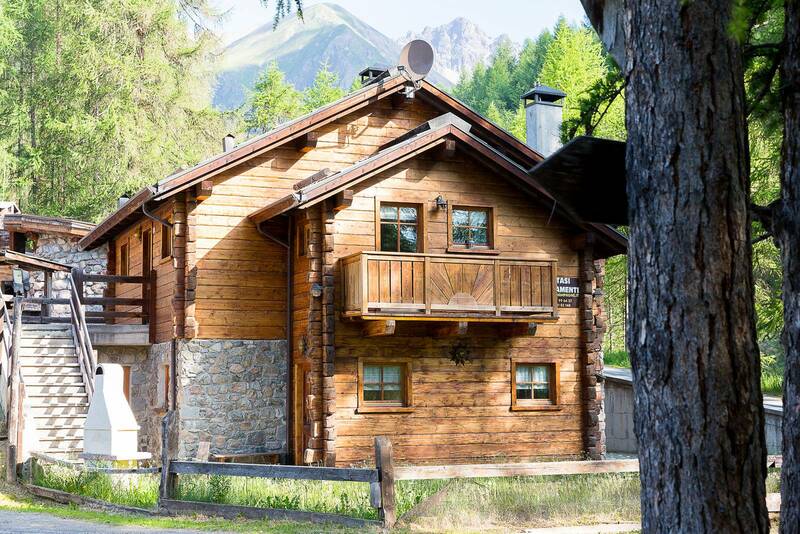 At your arrival you’ll be welcome by the shy marmots from the other side of the river, and the quick squirrels will peep through the larches while you park your car in front of the house. In the garden you can enjoy the enchanting mountain scenery. 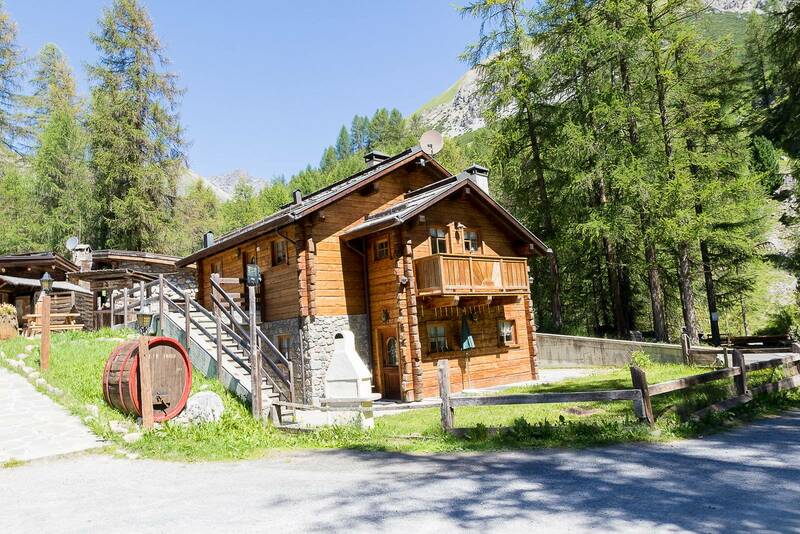 It’s the ideal start for pleasant walks or cycle rides along the Federia valley and towards Lake Livigno, or for scouting the kingdom of chamois and ibexes by going up beyond the wood. If you like shopping you can easily reach the town centre by walking along the pedestrian route or by getting on the bus (free of charge). The bus stop is just a short distance on foot from the house. 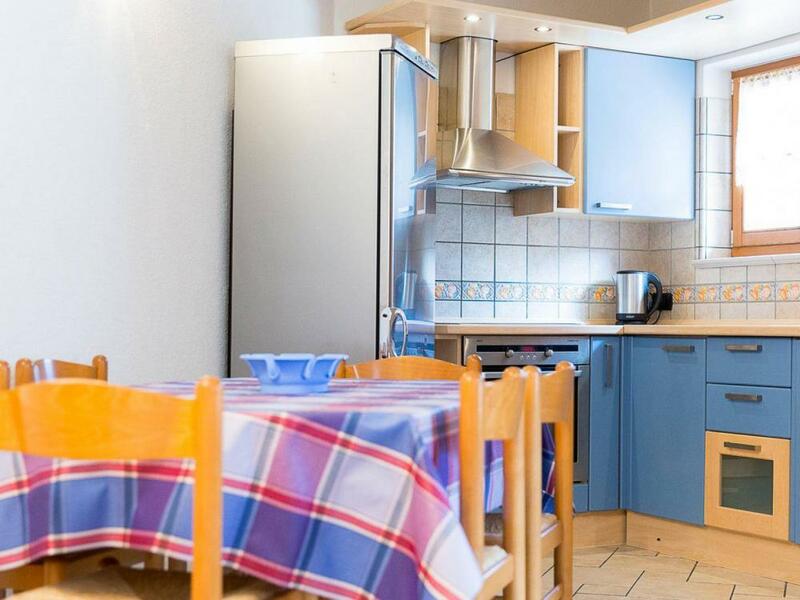 If you are in Livigno for skiing, the nearest lift facilities are about 1500 metres away. 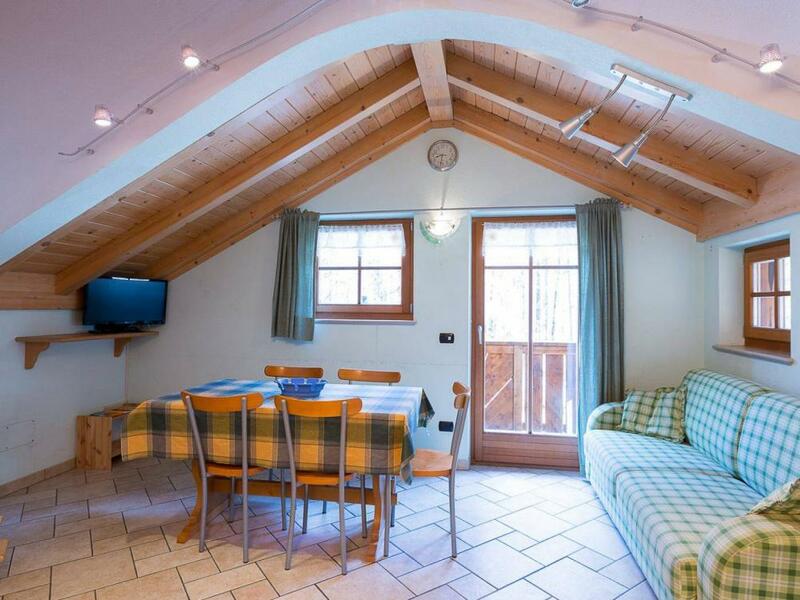 Do not miss the opportunity to spend a week on the skis with your family! 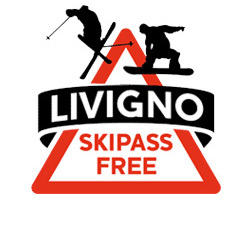 Have an active holiday with your Livigno Card!